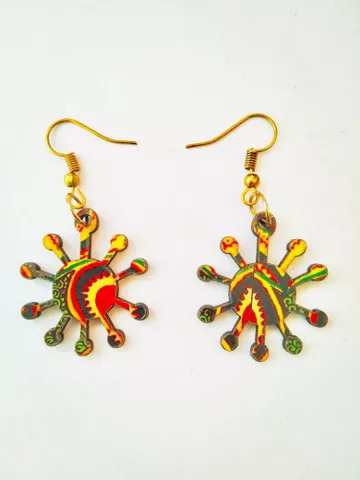 Khyatiworks is here to take your breath away with its wide range of jewelry options, especially handmade glass jewelry. 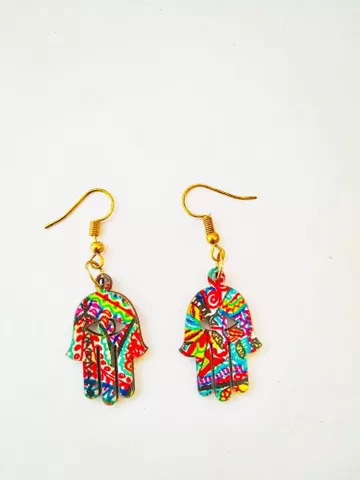 Each of these jewelry pieces is exclusively created using miniature prints and recites little stories of our artist’s artwork. 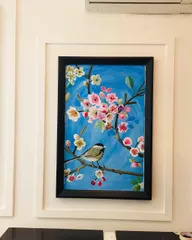 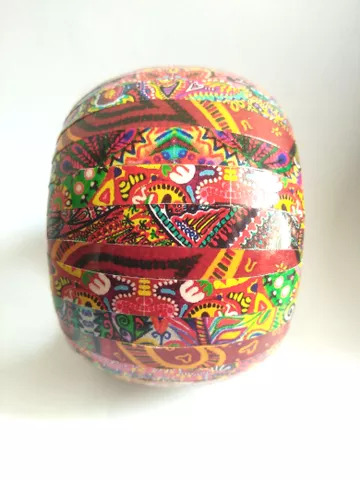 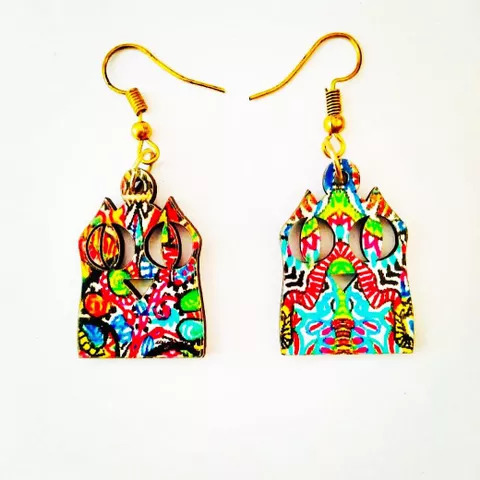 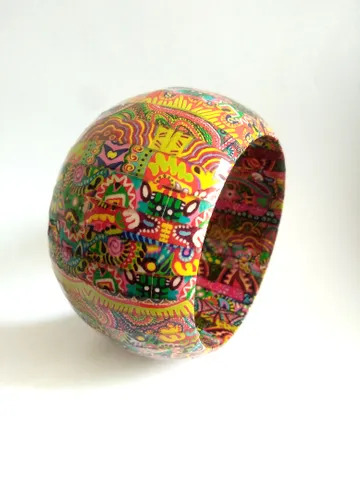 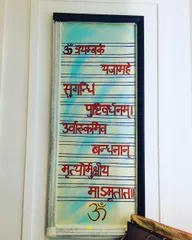 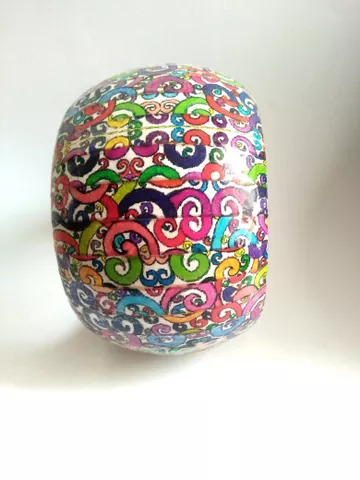 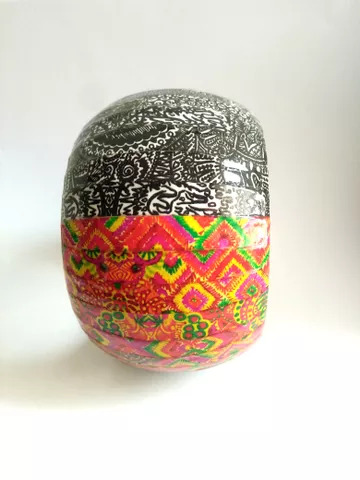 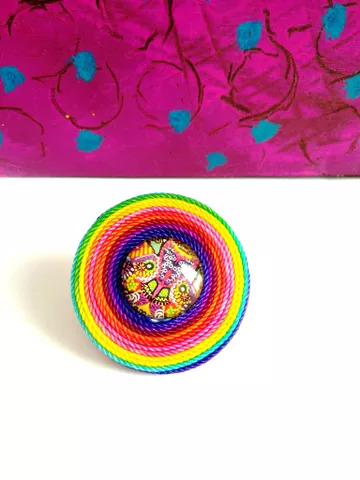 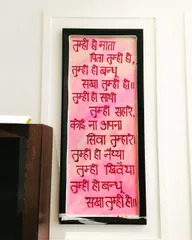 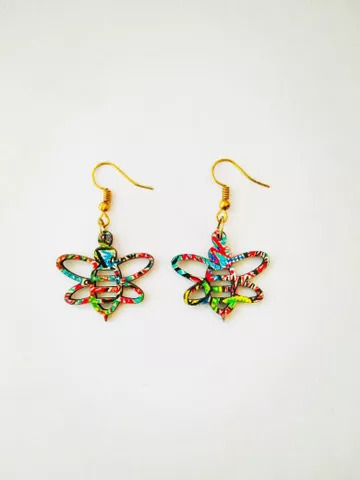 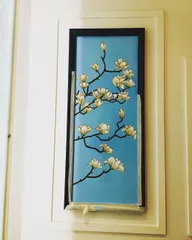 Khyati brings together the vibrancy of colors from her painting and the uniqueness of jewelry designing to offer these beautifully crafted jewelry pieces. 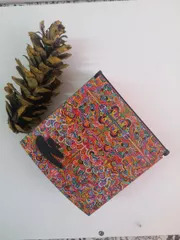 All these pieces reflect an incredible intricacy and are bursting with details that make each of these pieces stand out. 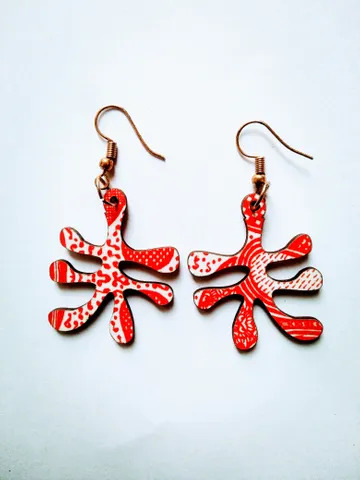 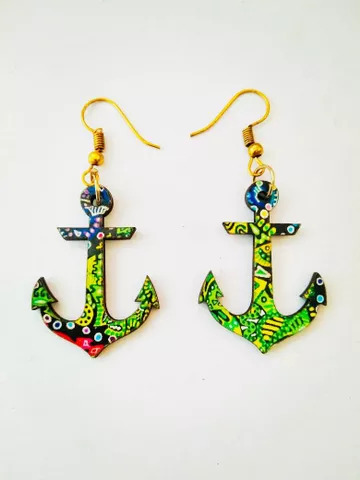 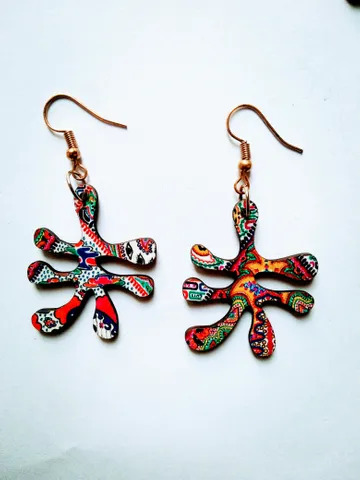 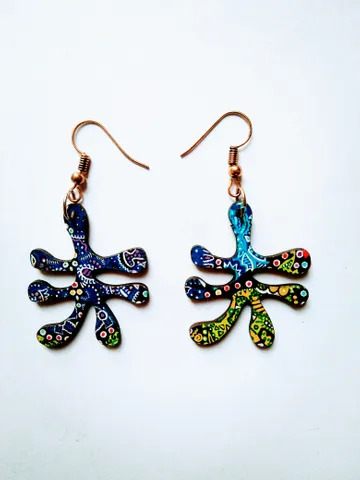 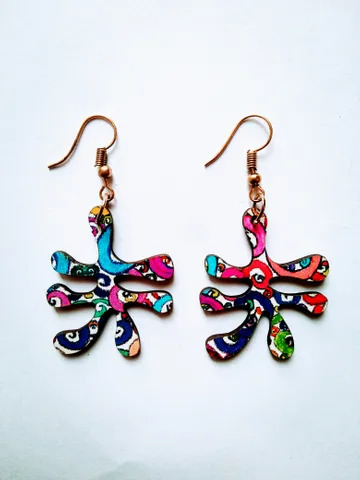 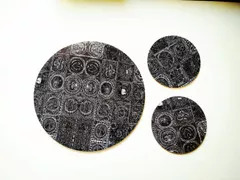 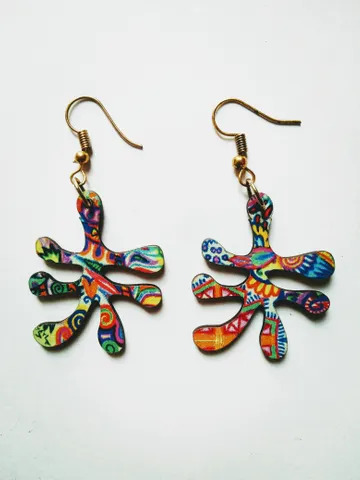 You can choose from different jewelry pieces like artwork wooden earrings, pendants, earrings, studs, pendants with earrings, stunning necklaces, and rings from the exclusive collection of Khyatiworks. 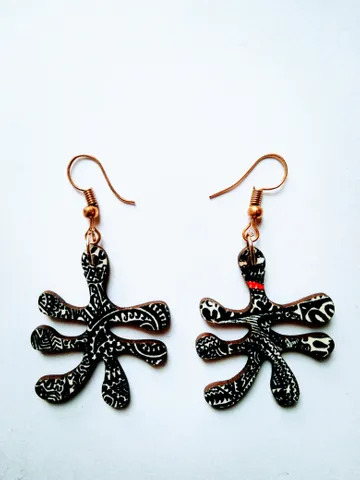 All the jewelry pieces offered by Khyatiworks are made using high-quality metals and design materials. 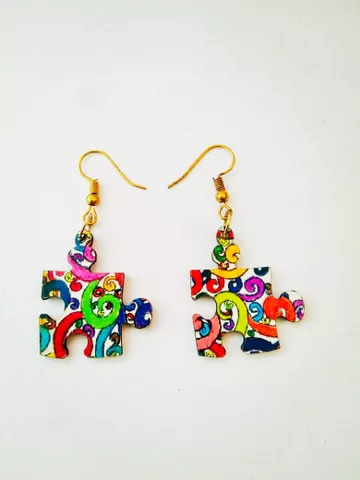 You can view a whole new range of shapes, prints, and color combinations used in the jewelry pieces that we offer. 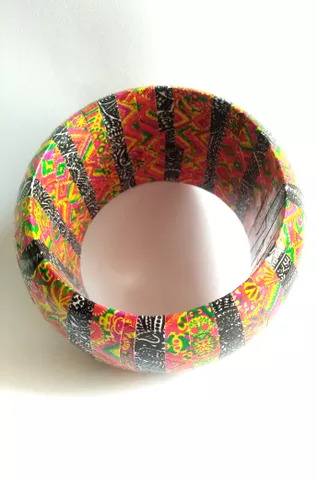 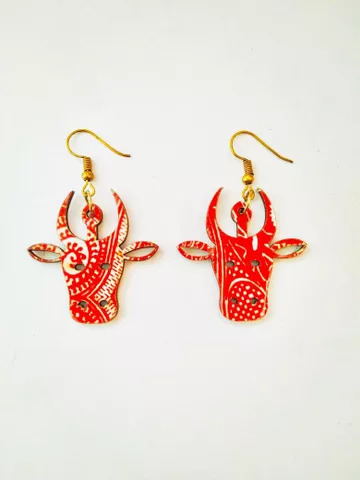 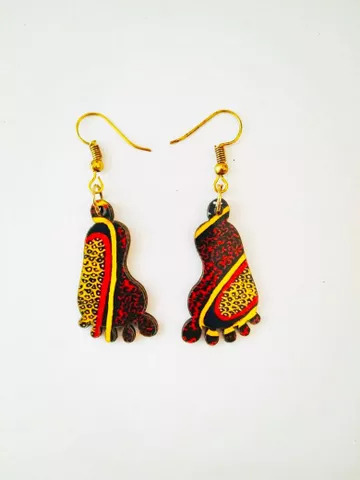 Whether you are going for traditional attire, a western look, or want to step up your style game with a quirky indo-western combination, the jewelry pieces from Khyatiworks would complete your look in a fabulous way.